Our Junior Spring Academy is back! Click here to register today! What is the Junior Spring Academy? 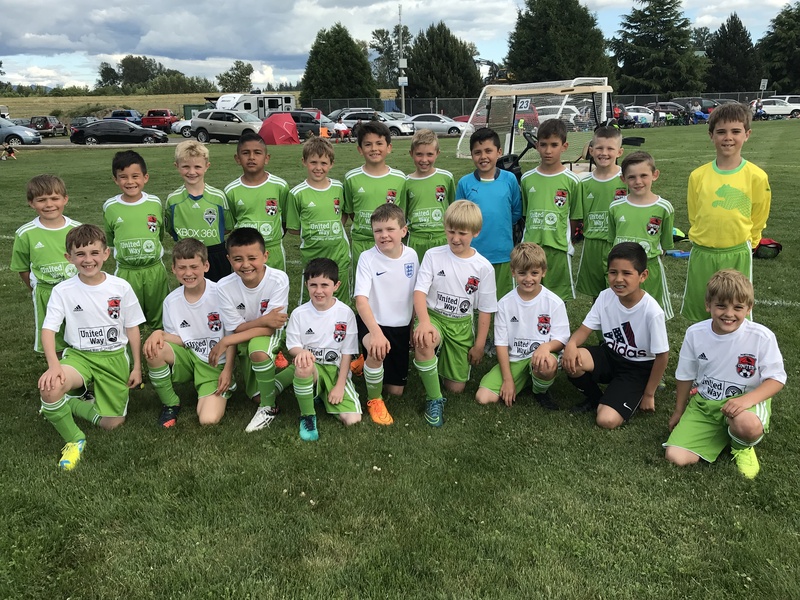 The NWU Junior Spring Academy, running from February through until April, is a 8 week select soccer program for players wanting to play competitive soccer in the spring season and prepare for upcoming tryouts. If you are interested in continuing your soccer season, or want to start playing for a higher level team, then our spring program is what you need! For players aged U9 and below, we provide one training a week and then games on the weekend. Games include in house games against other JSA teams, and 3 exhibition games against other select soccer clubs! With our high level coaching, Seattle Sounders FC resources and environment, we have the perfect program! uniform - one NWU Junior Sounders Jersey!! Location: Skagit Valley Community College (SVC), 2405 E College Way, Mt Vernon, WA 98273. JSA will be training in area #1, SW corner of the field was you walk into the field. For more information or to sign up please contact Marcos Vega at: marco.vega@nwunited.org.